A text geometry component for A-Frame. The text geometry component wraps THREE.TextGeometry. The text component uses typeface.json files, which are Web Fonts converted to JSON for three.js. Typeface fonts can be generated from fonts using this typeface font generator. Select JSON format and we recommend restricting the character set to only the characters you need. You may also have to check reverse font direction if you get odd font results. You can also find some sample generated fonts in the examples/fonts directory in the three.js repository. By default, the text geometry component points to Helvetiker (Regular). Each font is fairly large, from at least 60KB to hundreds of KBs. To include a font for use with the text component, it is recommended to define it in <a-asset-item> and point at it with a selector. 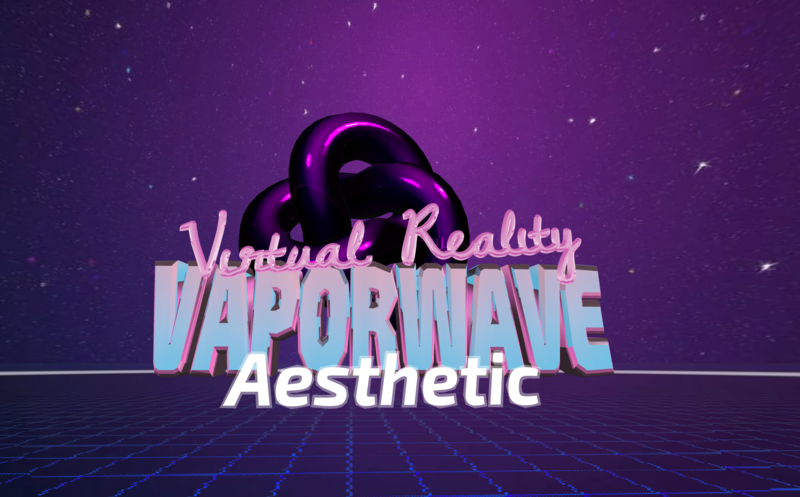 See the Vaporwave Example by Ada Rose Edwards for an example on applying materials.